BMW has arranged to use Israeli technology company Innoviz Technologies’ solid-state lidar (light detection and ranging) sensing technology in its autonomous vehicles, which will improve its cars’ ability to perceive the world around them. Innoviz has worked with Canadian car supplier Magna to integrate solid-state lidar into its autonomous vehicles to support up to level 5 automation, where the vehicles can function completely independently of human involvement. “With the rapid development and deployment of various advanced driver-assistance systems (ADAS) packages by original equipment manufacturers, higher-level automation represents the next suitable step,” said ABI Research analyst Shiv Patel. Lidar technology generates a 3D image of a vehicle’s surroundings in real time, and is effective in a range of weather conditions, such as direct sunlight and rain. The software also provides algorithms to track changes in this image, and produce data based on the images created. The technology is especially useful in level 3 and 4 autonomous vehicles, which still require drivers to function, but can manage safety-related tasks without human input. Patel’s company predicts that up to 36 million lidar units will be sold in 2025, totalling a market value of $7.2 billion. Each unit is expected to be sold between $200 and $750 by 2020. 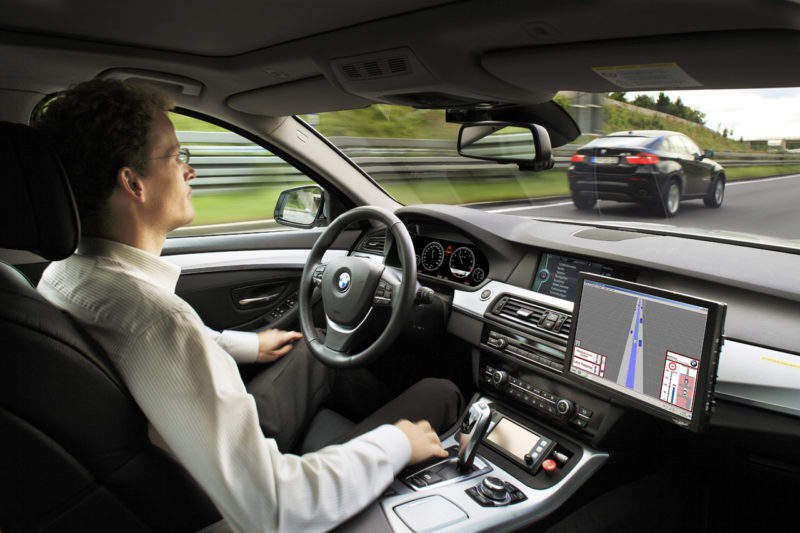 Earlier this year, BMW opened a state-of-the-art research and development centre for autonomous vehicles, which will house 1,800 employees working on the company’s autonomous technology. BMW have invested more than €100m ($118m) into the project, which is expected to take advantage of Innoviz Technologies’ lidar software.